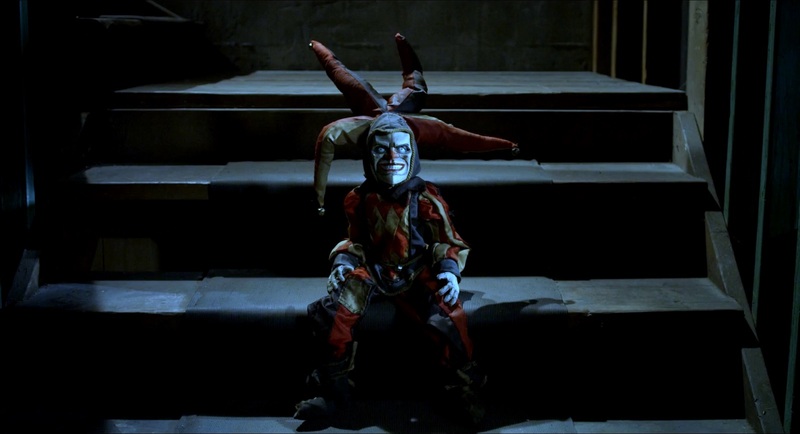 A rarely screened 3D fright film by legendary director Joe Dante will be shown in all its dimensional glory at Hollywood’s TCL Chinese Theatre, with the filmmaker in attendance. 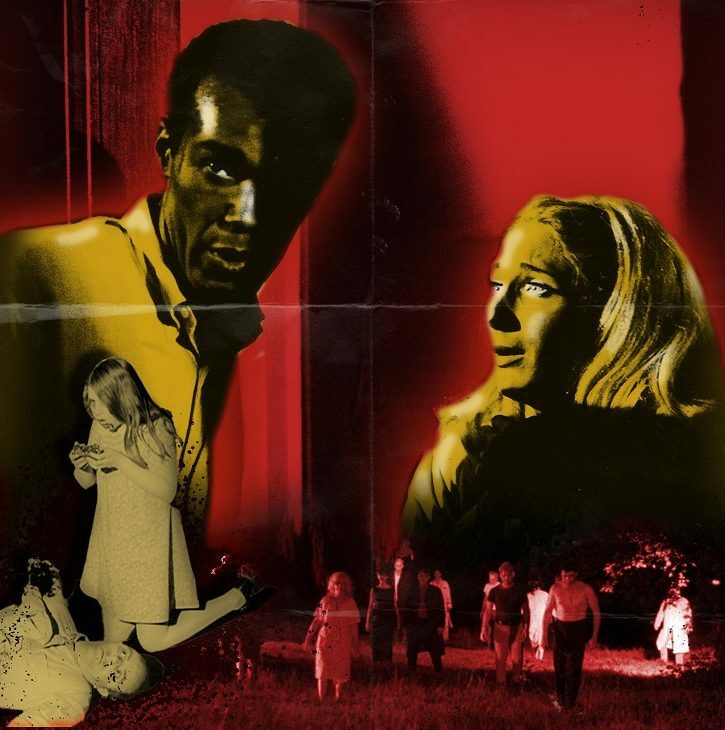 Summer is coming to a close and the scent of Halloween is in the air with the arrival of RUE MORGUE's 21st ANNIVERSARY HALLOWEEN SPECIAL ISSUE (#184), featuring the final word on George Romero's NIGHT OF THE LIVING DEAD and lots more! 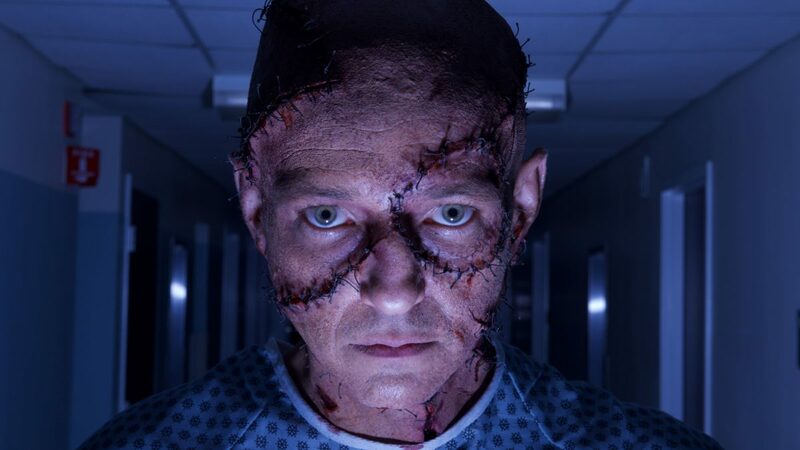 NIGHTMARE CINEMA is an anthology horror film that brings together horror masters from around the world, including Joe Dante, Mick Garris, Alejandro Brugués, Ryûhei Kitamura, and David Slade. 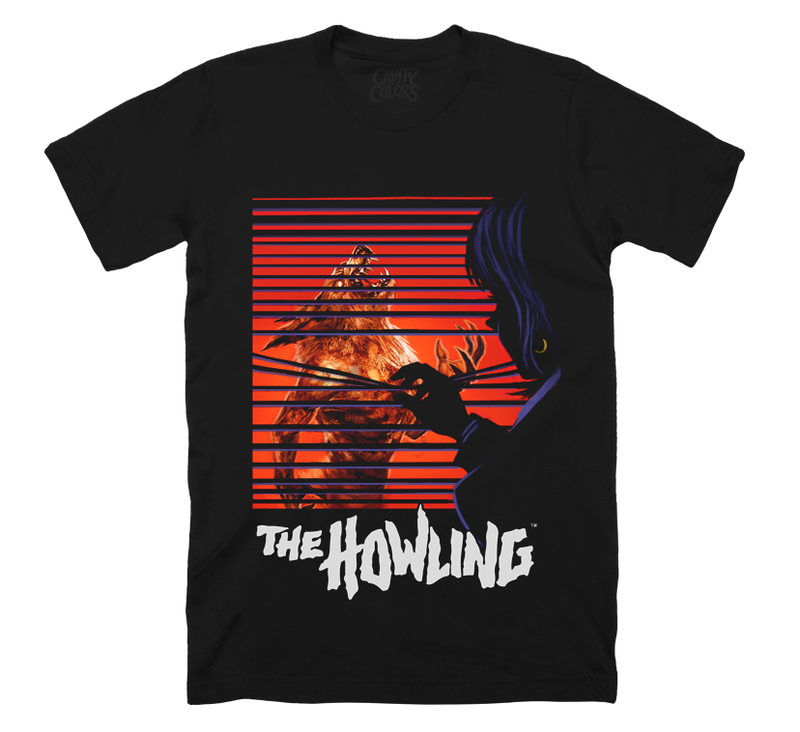 Cavity Colors barks at the moon with their officially licensed clothing and accessory line based on THE HOWLING.